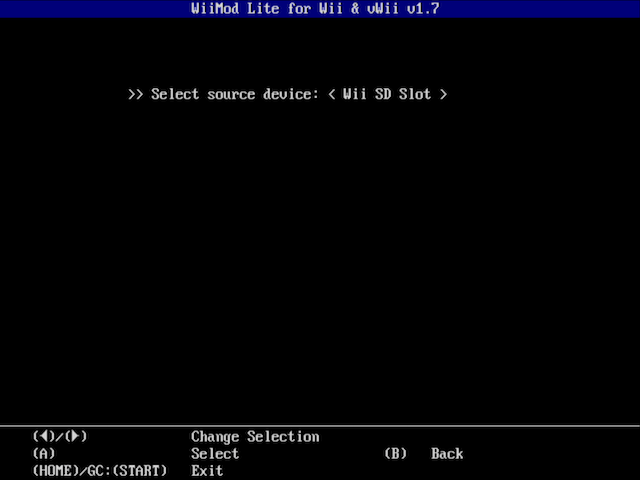 This tutorial will explain you how to install Wii Mod Lite and IOS on your Wii. 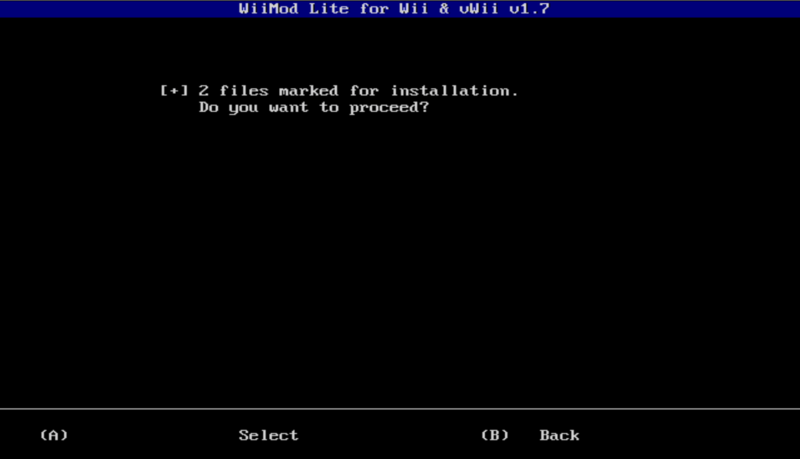 Extract Wii Mod Lite and put it in the apps folder on your SD Card. Copy the patched IOS files to the folder. Create a folder called WAD on the SD Card. 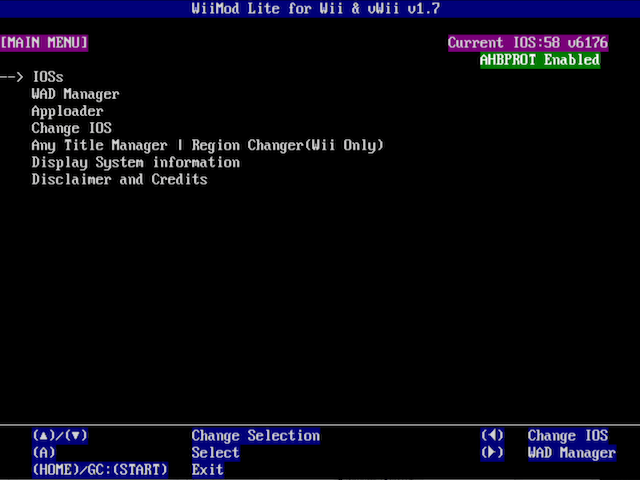 Insert your SD Card into your Wii, and launch Wii Mod Lite from the Homebrew Channel. You should now see 2 files. Select them and press + on your Wii Remote. After you will select them, press “A” twice and start installing. After it finishes installing, you can move on to the next steps!